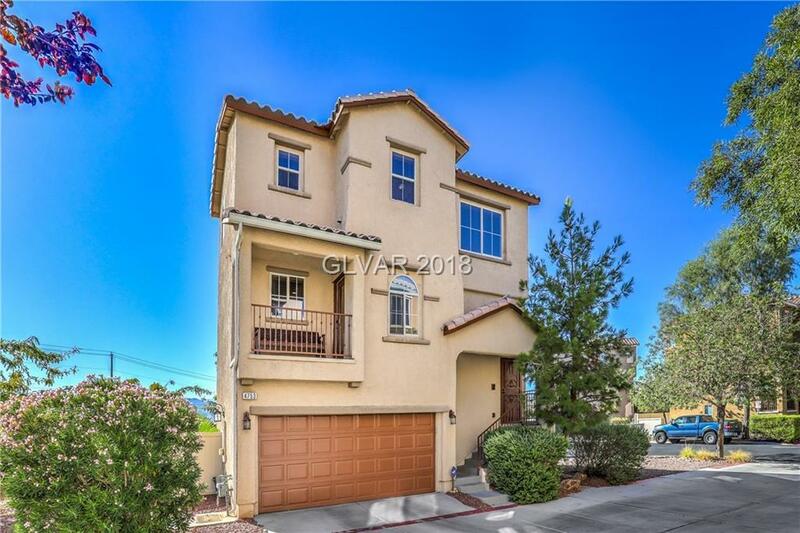 Georgeous 3 story home in NW, near shopping, entertainment, freeways! New paint, SS LG appliances, surround sound. Home features 3 en-suite bedrooms, strip & mountain views, private, large fenced,backyard has no neighbors on either side. Ceiling fans & window coverings, Aquasana whole-house water filtration system, custom flooring, new lighting.. too many upgrades so mention here.. This is a must see home to really appreciate it!